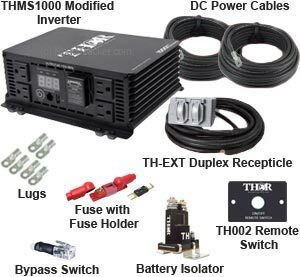 Save time and money, buy the complete quality installation kits. It’s quick, easy and safe to install. 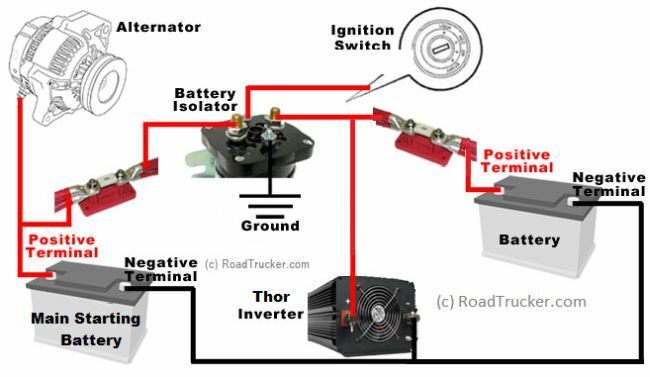 The Thor kits are highly recommended for all mobile applications to ensure superior safety and efficiency.